BikeVentura - Killer Carz Movies - "Duel"
Killer Carz Movies - "Duel"
A smog-spitting, horn-honking truck with a faceless driver terrorizes a man on the road in the California desert. 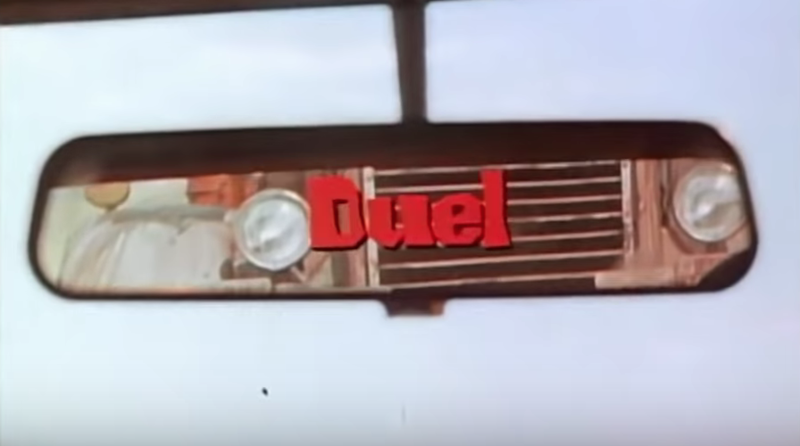 Come out for Steven Spielberg's first feature length film "Duel" starring Dennis Weaver. Running Time 90 minutes!